Spring is in the air, and the church calendar is telling us Easter is almost here. But you’re not worried because you have done all that can possibly be done. The bulletin covers are ready. The Easter egg hunt went off without a hitch. Information about Holy Week has been shared. This year you even coordinated a Lenten video devotional blog for social media followers. You have a strategy for greeters when visitors arrive. Little cards are out to collect visitors’ information. Postcards are ready to be sent out as follow-up. The elders are lined up to make those follow-up calls. And let’s face it—the website was off the charts with all the awesome graphics. YOU KNOCKED IT OUT OF THE PARK! Now it’s time to sit back, pat the team on the back, and watch the strategy unfold. Or is it? In February 2016, my wife and I welcomed our first child into the world. Two weeks later, we were sent into a panic. My wife had recently started a job with a local hospital on an as-needed status. She had basically gone through training and then been put on maternity leave. Two weeks after the birth of our son, she was asked to come back full time at the end of her leave. This meant we needed to suddenly find day care for our child. To complicate matters, the day care associated with our church had eight children already on its waiting list. Now that you’ve decided on your message and audiences (if not, see part 2 in this series) it’s time to look at where you’re actually going to put the website once you’ve got it perfected. There are quite a few options, so it’s easy to get lost. So you’ve decide to build a new church website, in spite of all the perfectly good reasons not to do so. Before you rush off to buy a new copy of Frontpage and start working, there’s a few steps before we start actually building a site. A little bit of time now will save you a ton of pain and suffering later. Church Website Photos—Stock or Original? One of my favorite things on the Internet is horrible stock photos (seriously, just Google “weirdest stock photos.”). 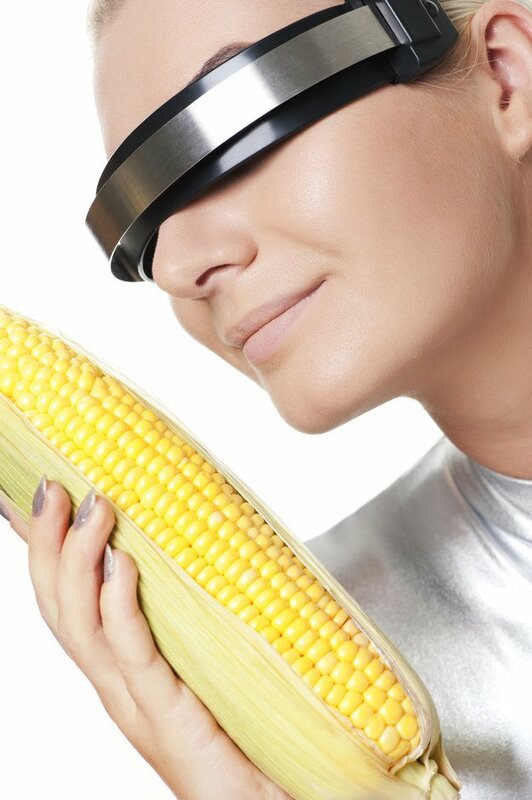 Why would anyone ever need a picture of someone wearing space glasses holding an ear of corn? The Internet is a strange and mysterious place. When you’re picking pictures for your church website, you can either use royalty-free stock photos or images that are of your congregation. 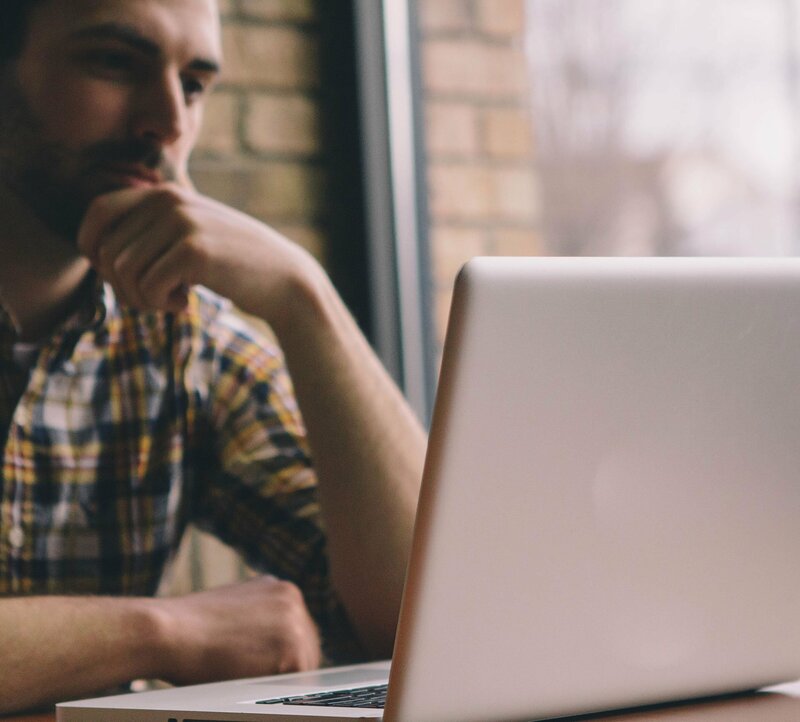 There are benefits to both options, so it’s important to weigh your options and choose an option that fits your church website’s needs. I have to confess. For a church season that is focused on anticipation and preparation, I don’t have the best track record when it comes to anticipating or preparing for Advent (and Christmas) communication efforts in the months leading up to it. This often results in a bunch of hurrying and scurrying in a time set aside to for reflection, repentance, and preparation to celebrate Jesus’ first coming and wait expectantly for his return. Whether it’s an event registration, contact information update, photo contest entry, guest feedback, or prayer request, you’ll make your life a lot easier if you deploy a form to collect information. Every pastor has thought about it: How do I take the sermon from just Sunday morning to my people during their weeks? Fortunately, with today’s technology it is easier than ever before with a myriad of ways. Many of these ways are low cost to absolutely free. Now, there are as many ways as there are imaginations, and some of those ways are even practical. All these methods will involve intentionality (that means time – whether a little or a lot) to implement consistently, effectively, and successfully. A few weeks ago, I began to see a sight that brings joy to some and dread to others: back-to-school supplies. I tend more toward the joy end of that spectrum and have always appreciated the simple beauty of a new planner waiting to be filled with the day-to-day adventures of life. And that’s about where the simplicity ends. Soon I’m wondering if I should use a pen or pencil to write things in, how to manage task lists, along with calendar events and specific meeting times, and how to share what’s going on with my coworkers. Enter Google Calendar.